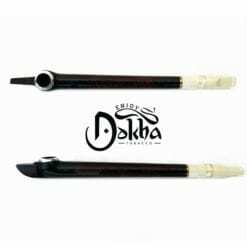 A large 250ml bottle of Ameeri Dokha offers a really amazing buzz! 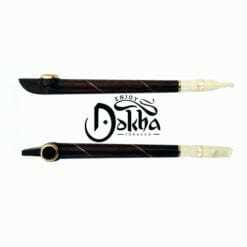 Ameeri Dokha is the smoothest of our premium blends. The buzz associated with it is intense and soothing. 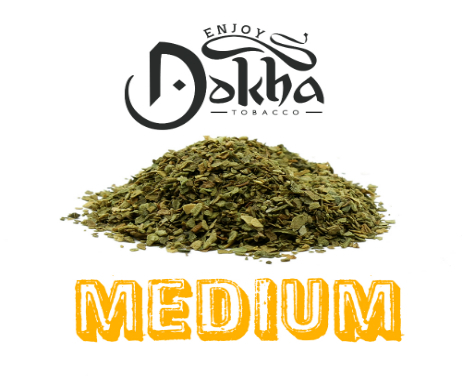 You will not be disappointed with this blend in your Medwakh Pipe!